In our digital world where everything occurs and changes instantly, it’s really hard for us to wait, for anything, really. With eCommerce, we don’t join queues anymore (well, maybe just to get the new iPhone first). We skip sections in the videos we watch to get to the meme at the end. We even get impatient when it takes a few seconds to load a webpage. It seems justified for us to expect our analytics to be just as fast, providing results instantly. Which campaign is bringing in the most deposits at this very moment? Which article has been shared the most in the last 10 minutes? Which bonus campaign is currently bringing in the most revenue? Or which version of my landing page is gaining more in the current A/B test? 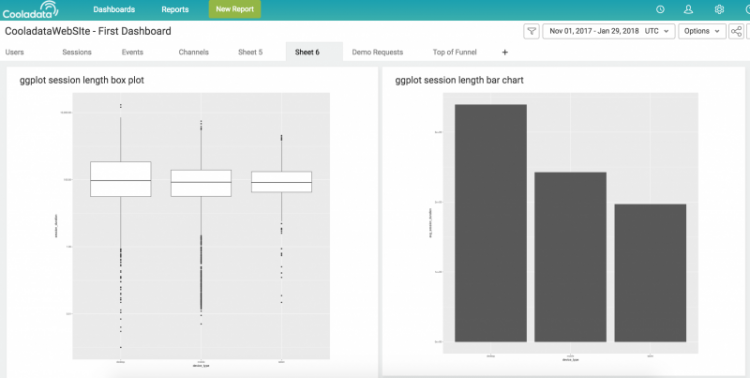 These type of real time reports, or counters that rely on raw user events flowing in real time, are a perfectly compliment our agile time-series behavioral analytics. 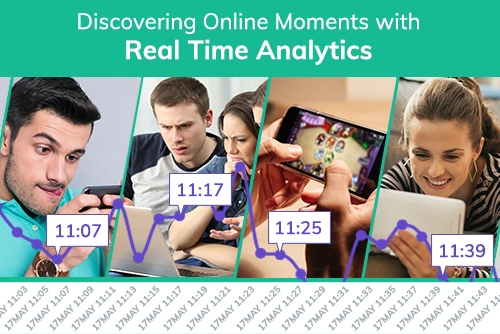 Real-time reports or time-series analysis, when do we need each? Digital behavior is a series of actions or events, that happen over time. Time-series analysis examines the timeline of these series of actions for a deeper understanding of the customer journey, as well as the reason for the customer behavior. But when there’s a need to look at customer behavior in a shorter period of time, such as hours or minutes, that’s when real-time reports come in handy. 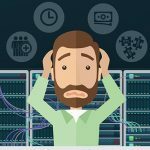 To enable real time reports, we developed a parallel database (Using the Druid technology) that skips all the foundations of behavioral analytics such as smart user identification and unification, server-side sessionization and behavioral segmentation and makes the data available in real time. This makes it possible to deliver instant insights as fast as the customer completes the action, enabling a fast reaction to an online scene that is always full of surprises. Digital publishers and broadcasters constantly monitor their content to see which articles or videos are most popular, or have the most views or shares. Popularity measures what happened with your content over time, till now. It doesn’t tell you what happened in the last 10 minutes, which can sometimes paint an entirely different picture, as well as give you clearer insight about the future. Digital publishers and broadcasters that need to measure the immediate effect of their content need to be able measure virality, or the K-factor which reflects the number of invites and numbers of shares. They need answers to more complex questions than the number of content pageviews and shares, answers to questions such as: How many videos were viewed in the last three hours? Which videos were shared the most? On which channels did readers prefer to share the content? Did paid or free users share the most articles within the specified time frame? Sometimes, though, a digital publisher or broadcaster needs to simply measure popularity of the content over a short period of time — say the last few minutes or hours. 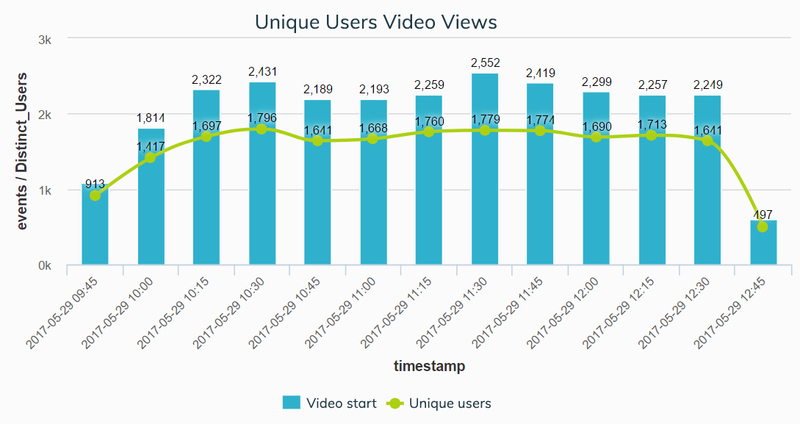 This real time report from a video publisher shows the number of video views in the last three hours in relation to the number of users currently in the app. With real time insights, publishers can react quickly to increase the promotion for a specific video that has had many shares, views or conversions or change the placement, headlines, or suggested video content to optimize engagement. This report shows that since there were an average of 1.2 to 1.4 video starts in the last three hours, that means that the suggested related videos for this app are successfully engaging users; i.e. most users are watching more videos than the one they initially came to watch. This goes to show that in an online world of constant information and interruption, video is a channel that successfully holds a visitor’s attention. 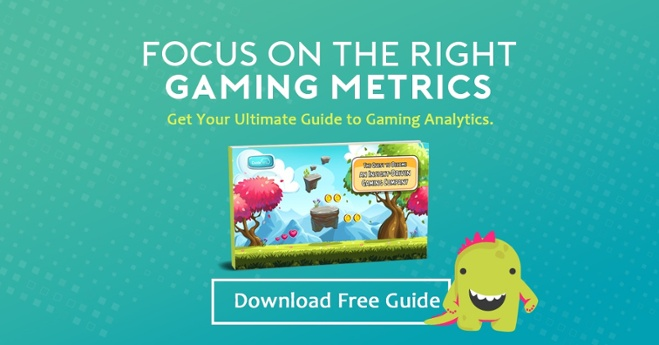 Marketing managers in gaming companies are obsessed with being able to monitor the click and open rates of players for the latest email marketing campaign. But what if instead of these traditional metrics, they were receiving more complex reports that told them in real time how many deposits or installs were being made as a result of a particular campaign? This real time report shows the number of ad clicks in comparison with app installs in the last hour. Since ad clicks increased significantly around 12:39 pm at almost exactly the same amount as the app installations, drilling down further can show great insights. We might see that these players followed a particular series of actions before installing, or came from a particular geographic region, or ad search. The knowledge of how successful a marketing campaign is (or isn’t) in real time is incredibly valuable. Gaming platforms spend valuable time and resources on these campaigns. Once they know the exact point at which the campaign is no longer effective, they could immediately switch gears to build and deliver more effective campaigns. 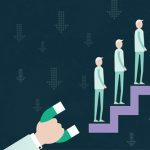 One of the most popular methods for acquiring new traders or reengaging dormant traders is the offer of a bonus campaign. 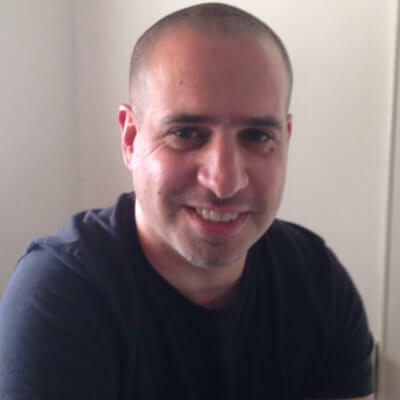 Bonus campaigns require constant monitoring of trader behavior, however, since certain types of traders may take advantage of the offer without becoming real money traders. If brokerages had up-to-the-minute reports of how different bonus campaigns affected trader behavior, they could compare different ones to measure their impact on the number and amounts of deposits and optimize their revenue accordingly. They could also pinpoint the exact time that traders were no longer making real-money deposits and stop those ineffective campaigns in real-time. 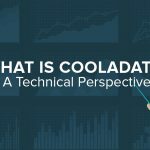 Cooladata’s ability to store data from the last 24 hours gives you up-to-the minute granularity of your customer behavior. Businesses now have real time insights on product engagement, content virality, and purchasing patterns, as well as a partner portal that enables users to embed real time dashboards and data widgets for each of their customers. Businesses can now tackle challenges as they happen and prevent them from growing bigger as time goes on. Sometimes it’s all about being in the moment. 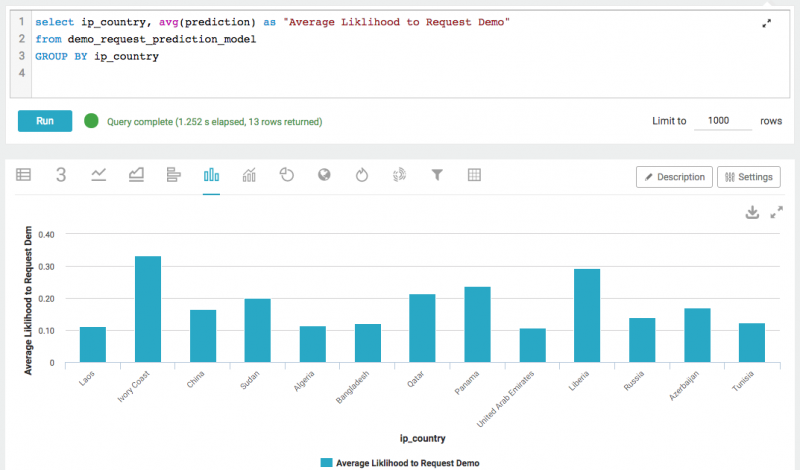 Already using Cooladata analytics? Contact your customer success manager to enable real time reports.